Coral has been a farmer and gardener for over 70 years. As a child, her mother allocated each of her children a tree surrounded by a fence. Inside the fence, each child had a small garden. 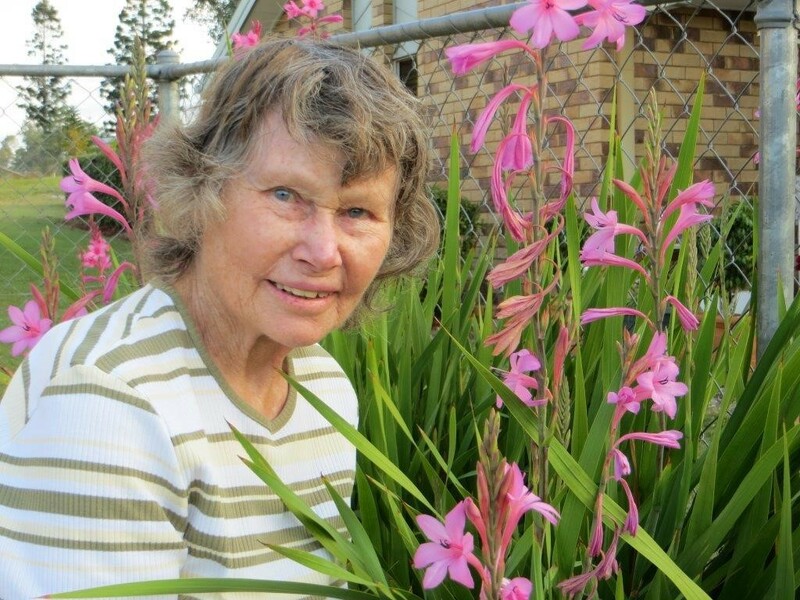 Coral remembers her mother kick-starting the little garden with a canna and a zinnia. Coral is a wise knowledgeable gardener with a productive garden of fruit trees and vegetables. 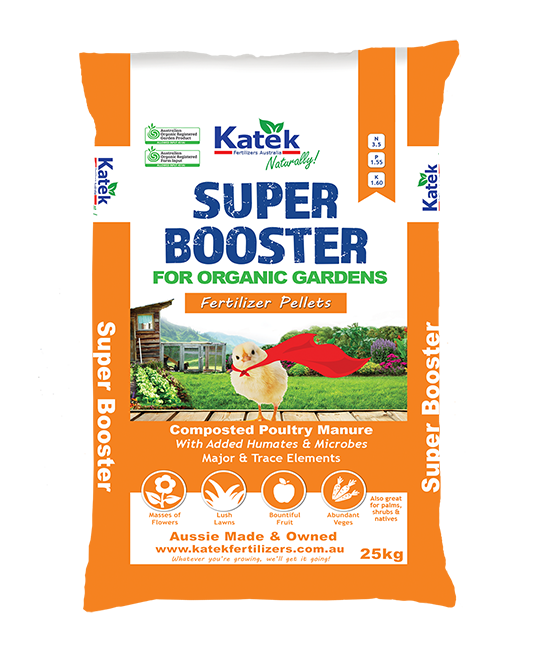 She uses Katek Super Booster organic fertiliser pellets and, lately, the pulverised version. She fertilises fruit trees and vines about every six months. She has used Katek for two years and has noticed an improvement of the soil.